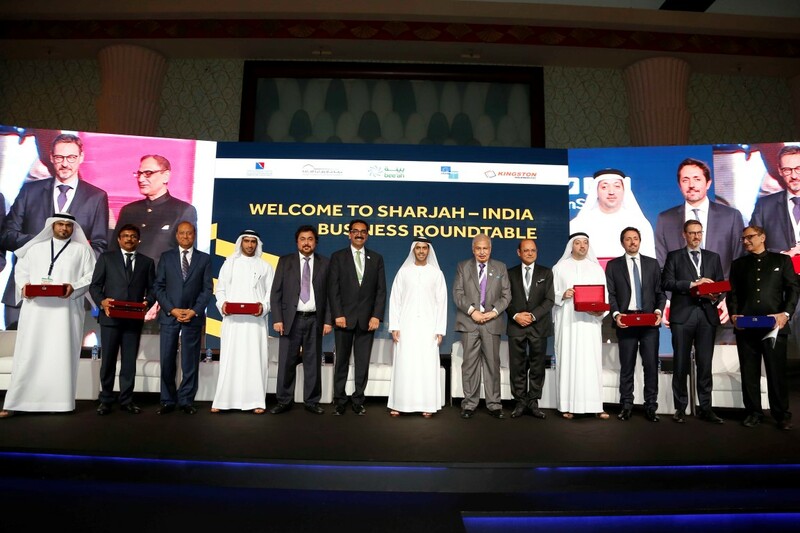 Sharjah-India bolster economic ties during roundtable discussions … reports Asian Lite News. 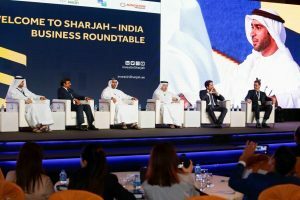 The Sharjah FDI Office, Invest in Sharjah, has organised the Sharjah-India Business Roundtable on the sidelines of the Indian-UAE Partnership Summit, as part of India’s continued interest in the emirate’s diversified economy. The roundtable focused on addressing the investment opportunities spanning across emerging sectors such as technology, artificial intelligence, AI, and renewable energy, in a bid to expand the number of businesses in Sharjah in the coming years. Attending the roundtable were Marwan bin Jassim Al Sarkal, Executive Chairman of the Sharjah Investment and Development Authority, Shurooq; Paras Shahdadpuri, Chairman of Nikai Group of companies; Sudesh K Aggarwal, Chairman of the Indian Business and Professional Council in Sharjah; senior representatives from the Business Leaders Forum, and more than 100 Indian investors. Sharjah is one the key drivers for Indian outbound investment into the Gulf Region, valued at more than US$137 billion and a primary non-oil trade partner. Both Sharjah and Indian have shown significant growth, with the Indian economy expected to grow by 7.5 percent and UAE’s economy at an accelerated 3.9 percent rate in 2018. 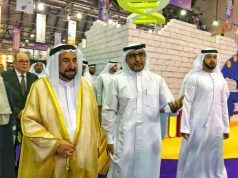 “Our governments have a history of collaborating together across numerous cultural and business initiatives, reflecting on the diverse investment journey Sharjah and India have had for many centuries. 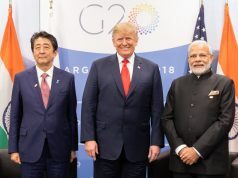 Some of these partnerships include: being home to one of the top Indian and local schools across the emirate – the ASPAM Indian International School, and forging strategic partnerships between Shurooq and our friends and partners from the Indian Technical and Economic Cooperation, Nikai Group,” he added.